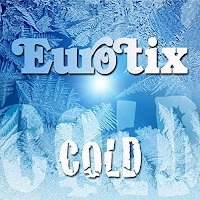 We hope you haven't missed the latest EP by mine and Larry Forsberg's synthpop project Eurotix. 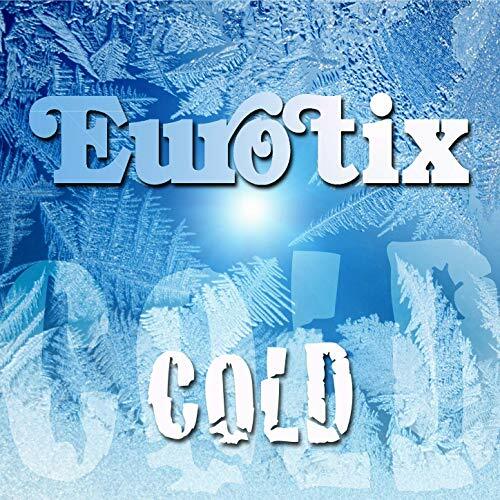 It's called "Cold" and includes the title track, a powerful synthpop ballad that was originally written and sent to Melodifestivalen, the pre-selection to the Eurovision Song Contest. 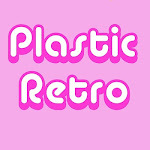 Also included are three brand new tracks for your pleasure: "Coming Back To Life" is a dancable number, while "You're A Ghost" is a throwback to the eighties with lyrics about meating an old bully. Finally, we have "Good Boy" which is a bit different from our usual style. But we love adding at least one quirky track to our EP's, something that probably wouldn't feel at home on an album. Please support our music by buying or streaming the new EP, out on iTunes, Spotify, Google Play, Amazon UK, Amazon US and many other digital music stores. "Cold" is taken from our new album "Pop", available digitally and on CD.